AFYS3G is a Dutch company committed to improving laboratory processes by developing bench-top equipment that represents the 3Goals for which they were founded; to enhance performance, empower integration and ensure compatibility. 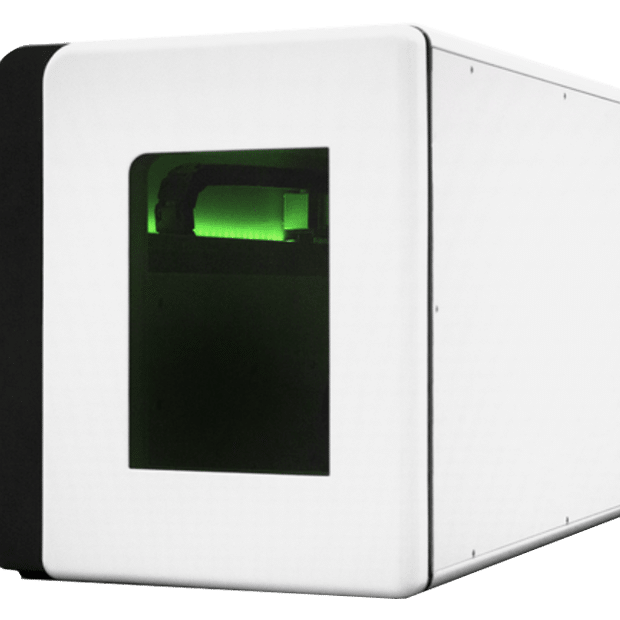 The AFYS3G High Throughput Information Marking System Lambda576 can automatically laser engrave a variety of tube sizes. With this unique and highly advanced device, researchers can permanently mark their tubes without using labels, stickers, or ink, guaranteeing absolute sample traceability. The Lambda576 Information Marking System can engrave markings with any shape, code, or text directly onto the surface of each tube, markings that are resistant to chemicals, mechanical abrasion, and temperatures between +100 degrees Celsius and -196 degrees Celsius.